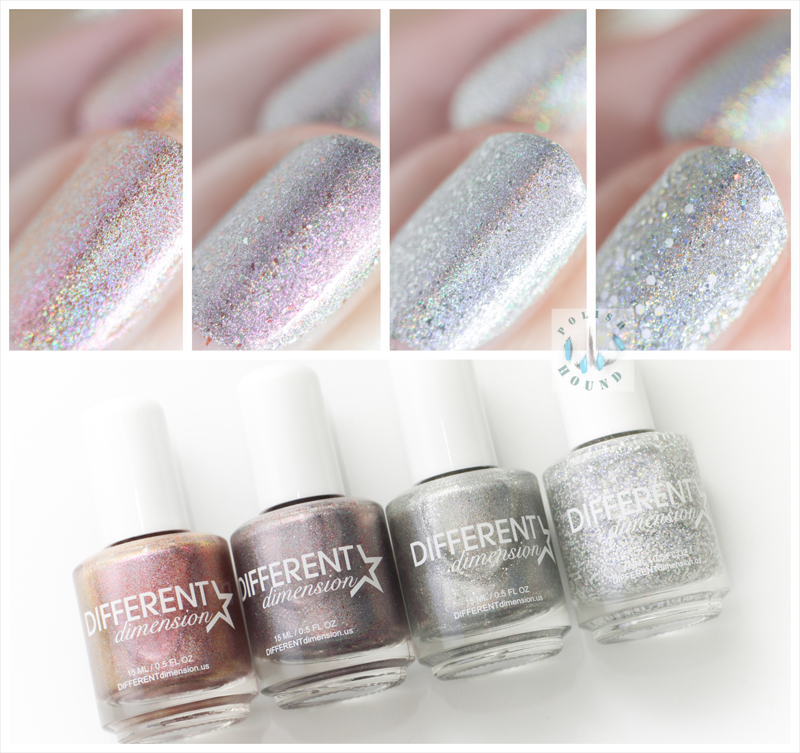 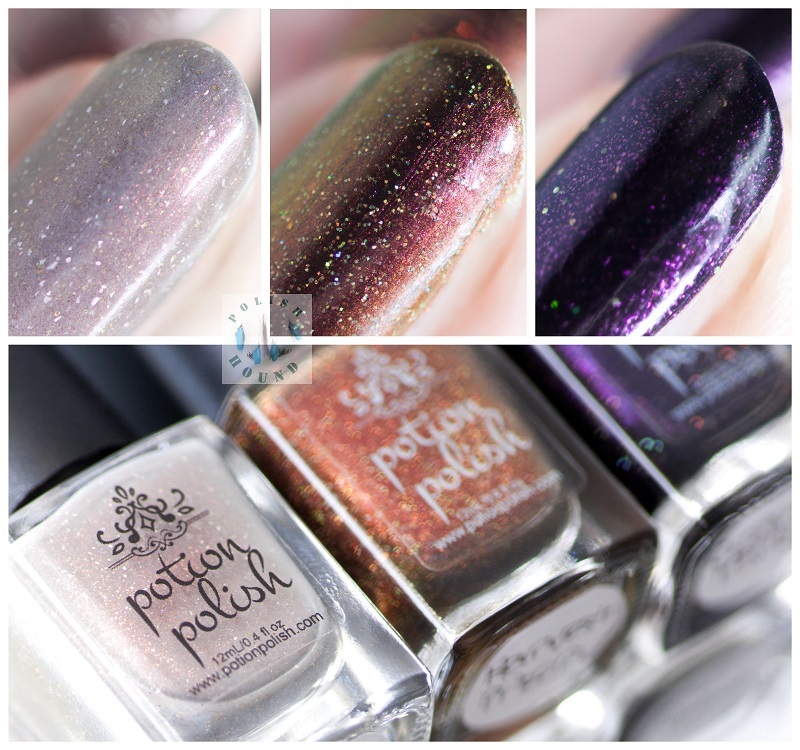 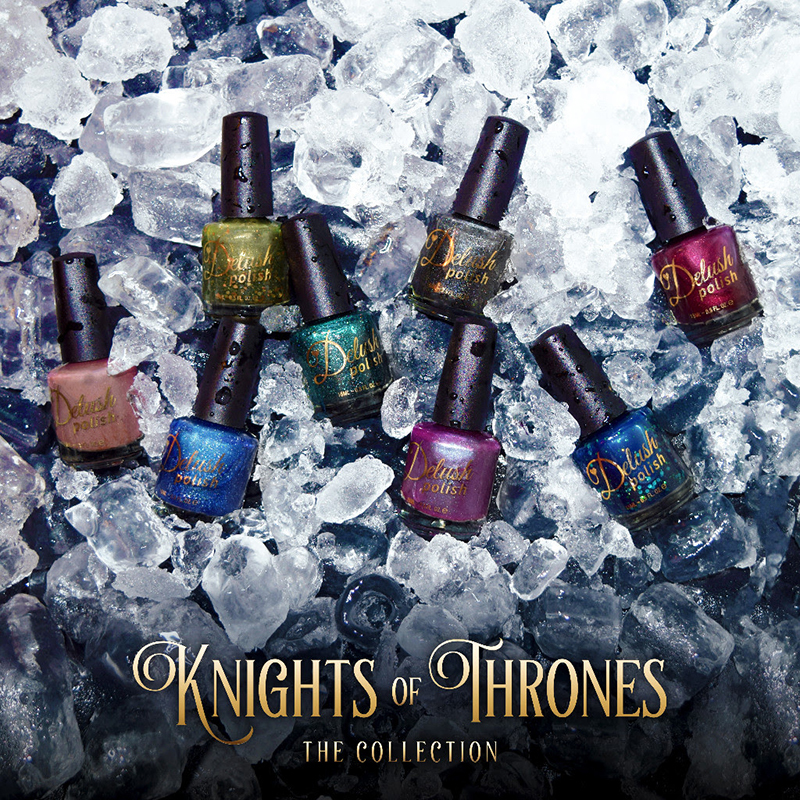 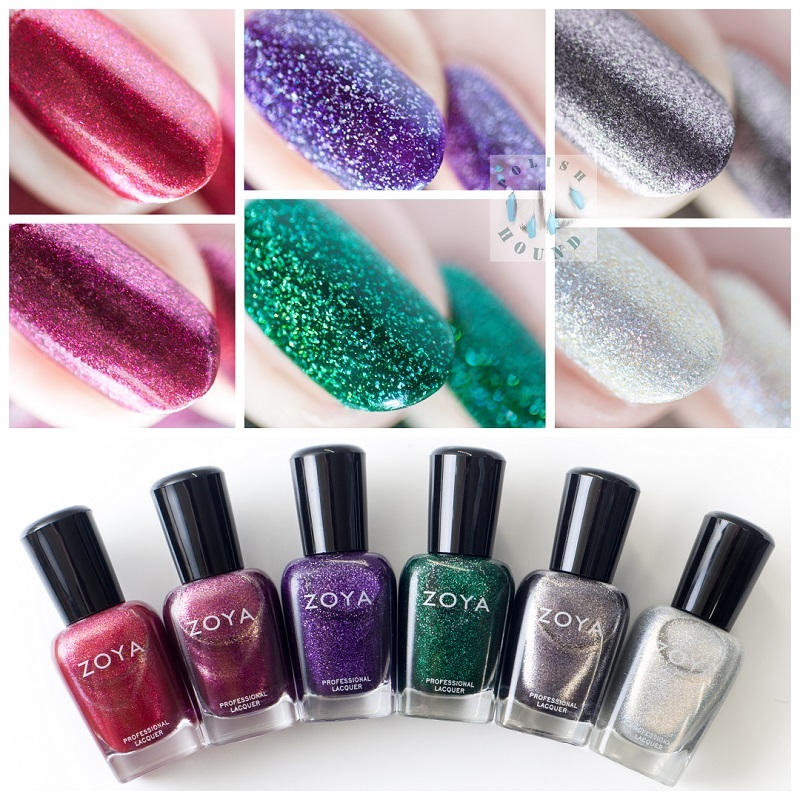 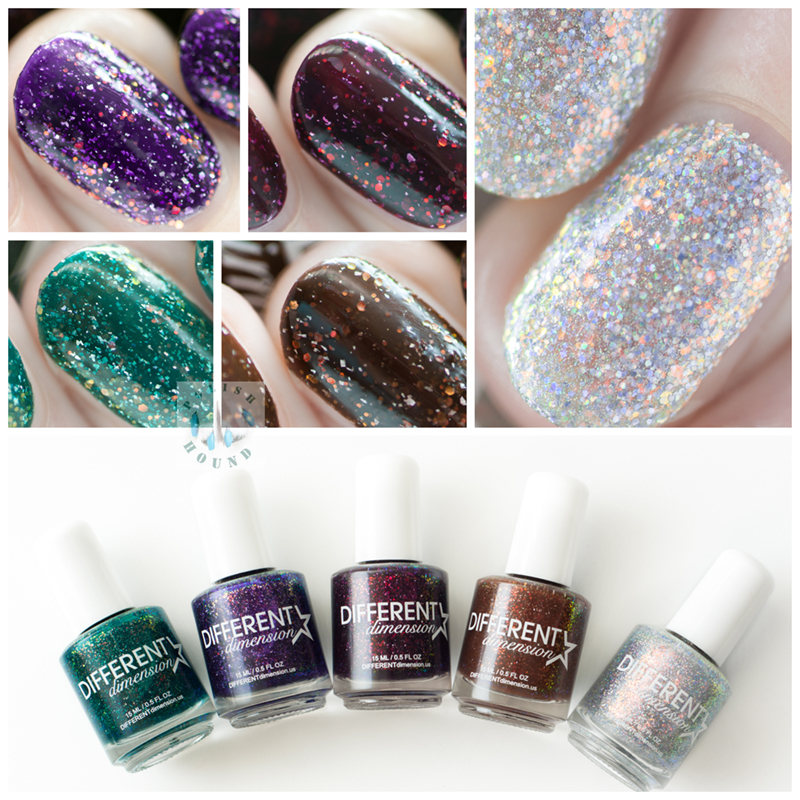 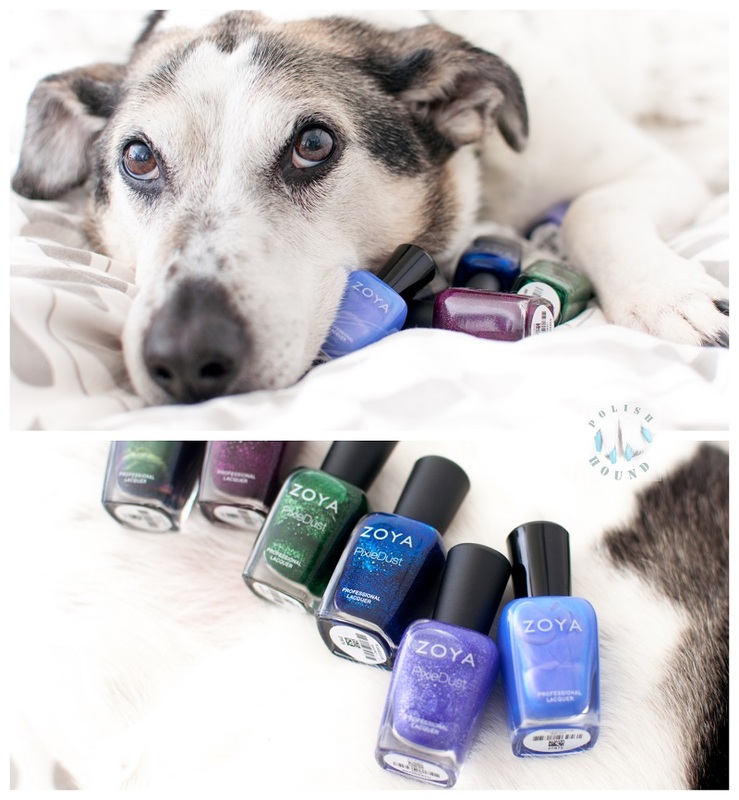 Mail-time: Zoya Enchanted Collection for Winter/ Holiday 2016! 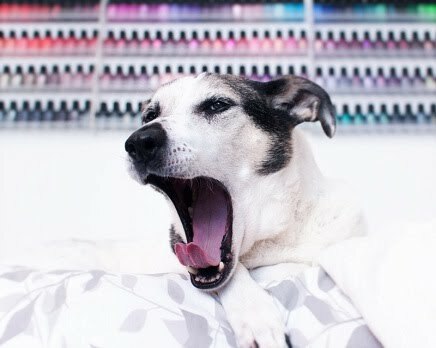 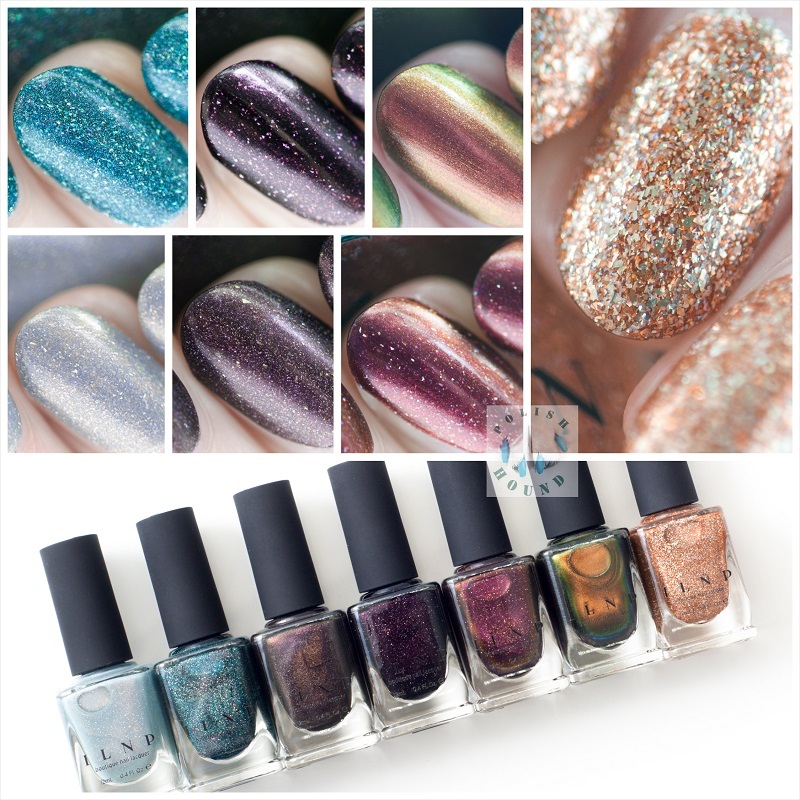 Mail-time: ILNP Fall 2016 Collections! 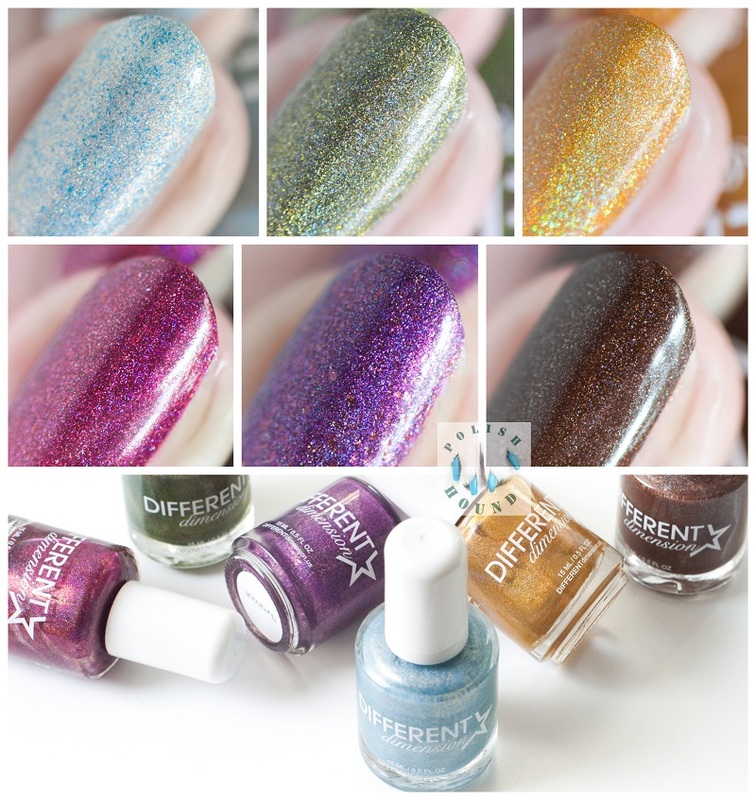 Empty Empty Empty: July & August! 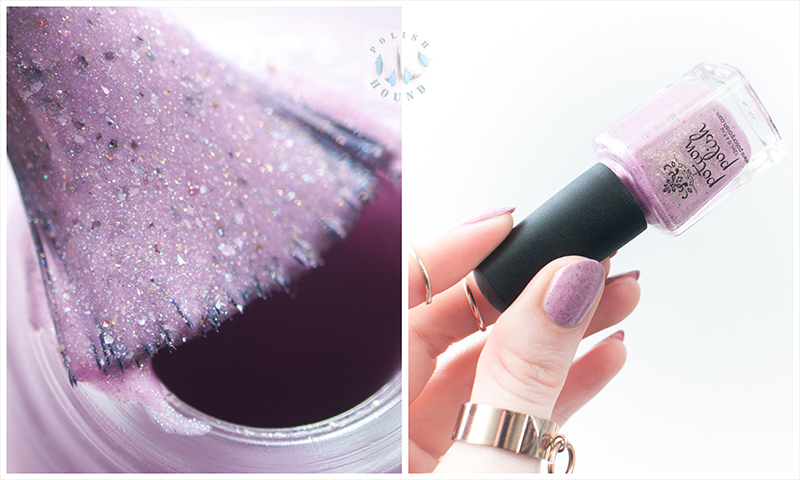 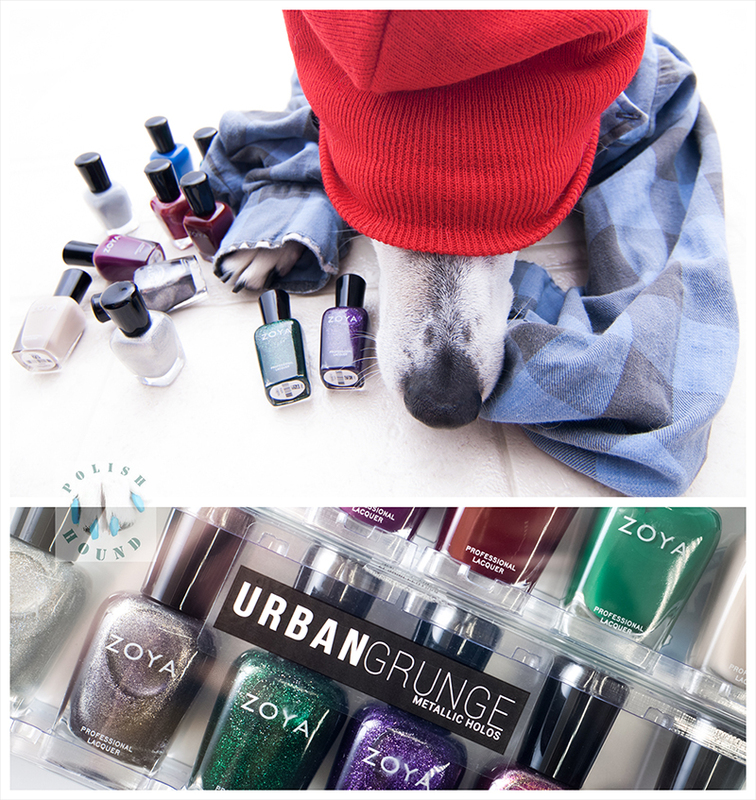 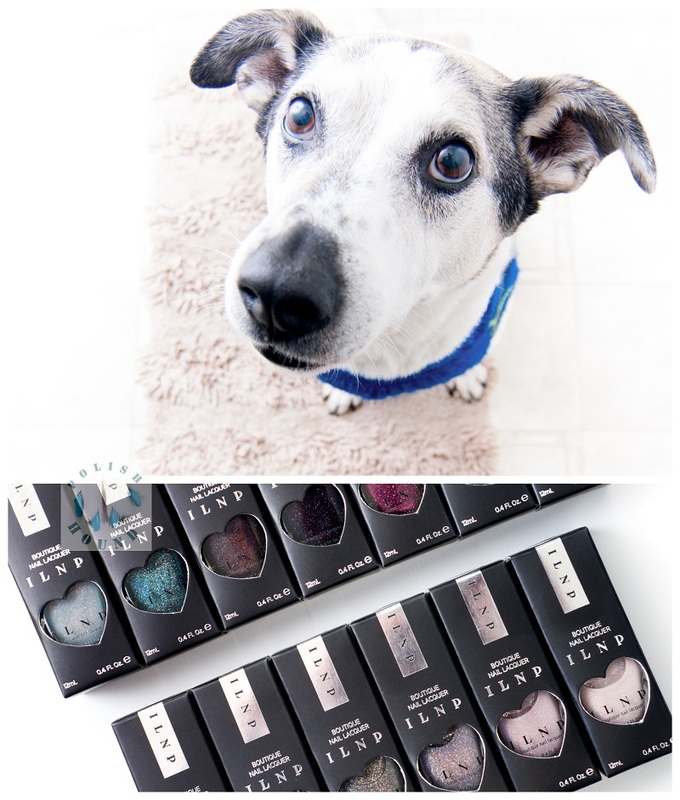 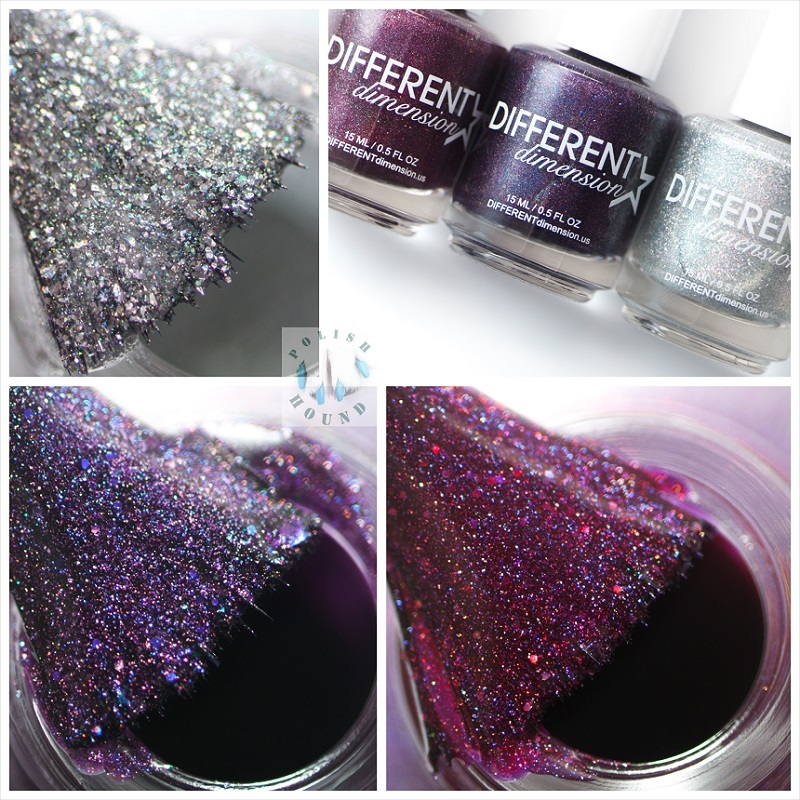 Mail-time: Zoya Urban Grunge Collections for Fall/ Winter 2016! 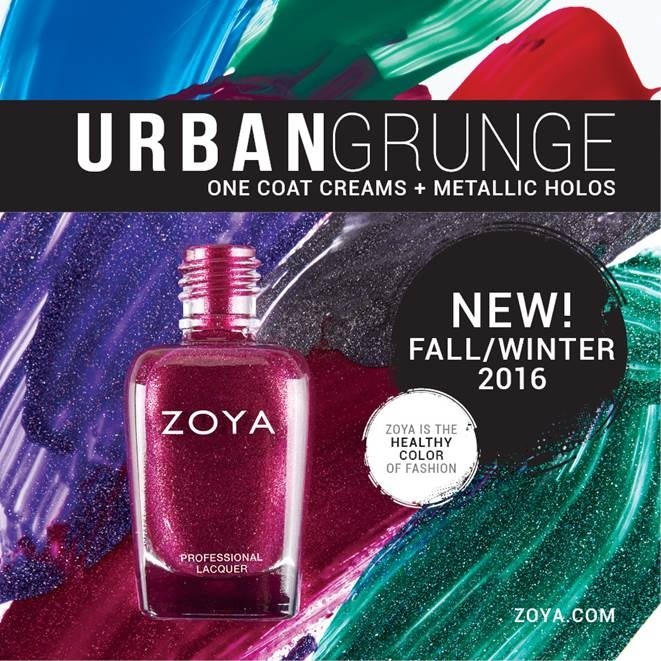 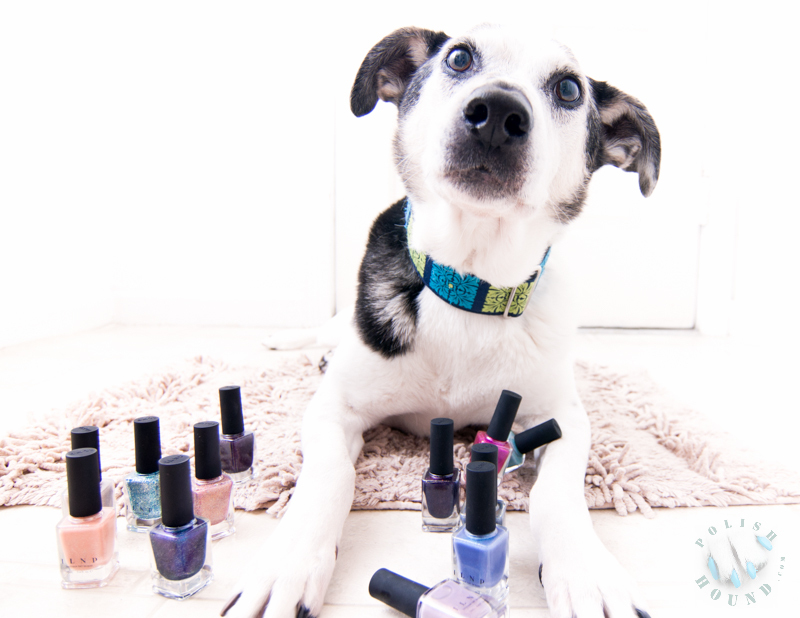 [Press Release] Zoya Urban Grunge for Fall/ Winter 2016! 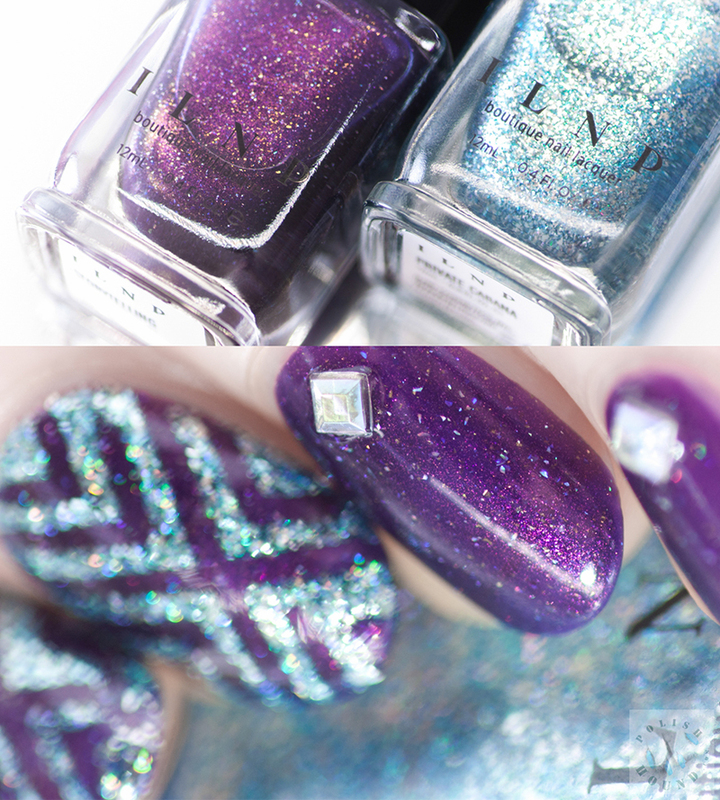 Empty Empty Empty: May & June! 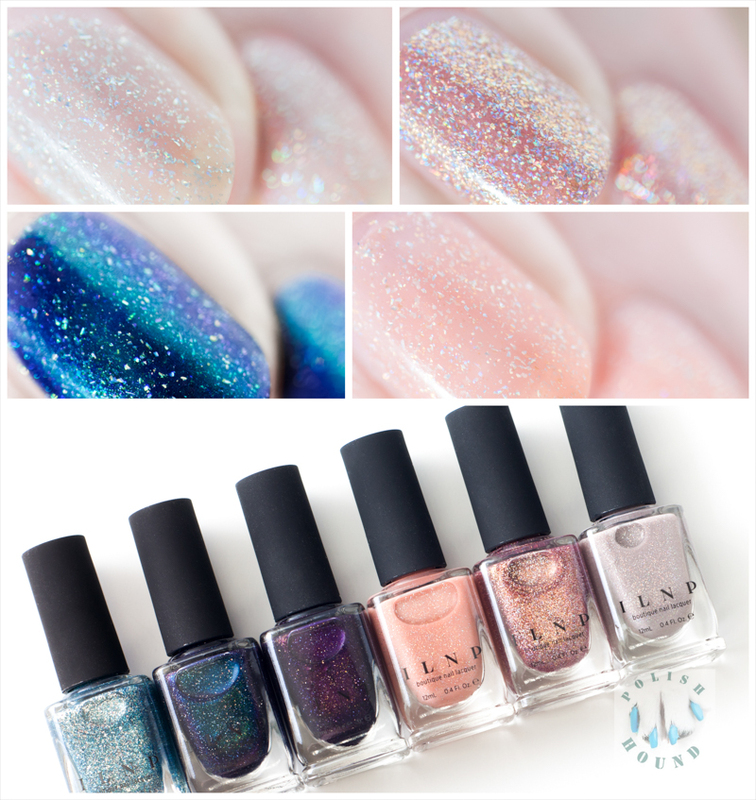 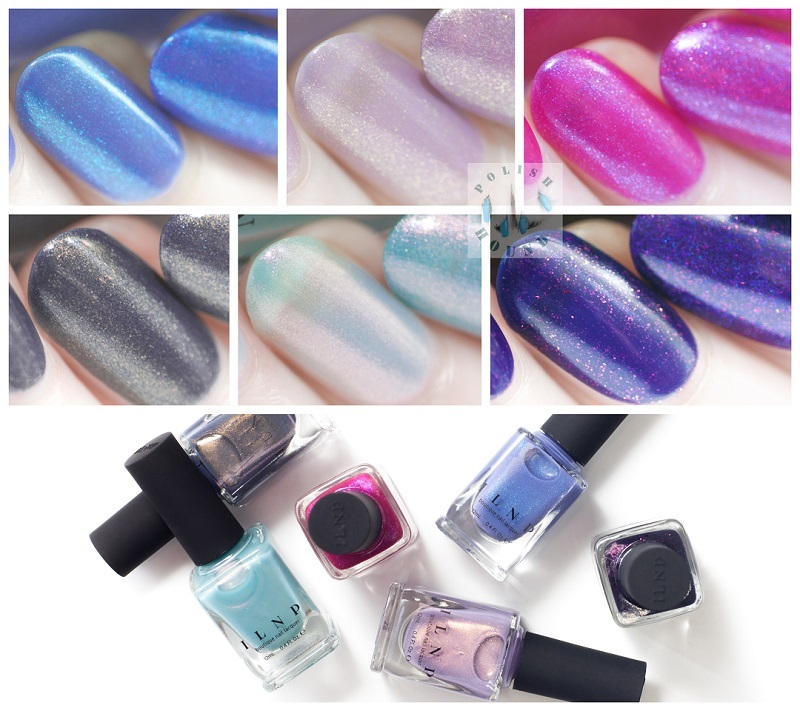 Mail-time: ILNP Summer & Shimmer 2016 Collections! 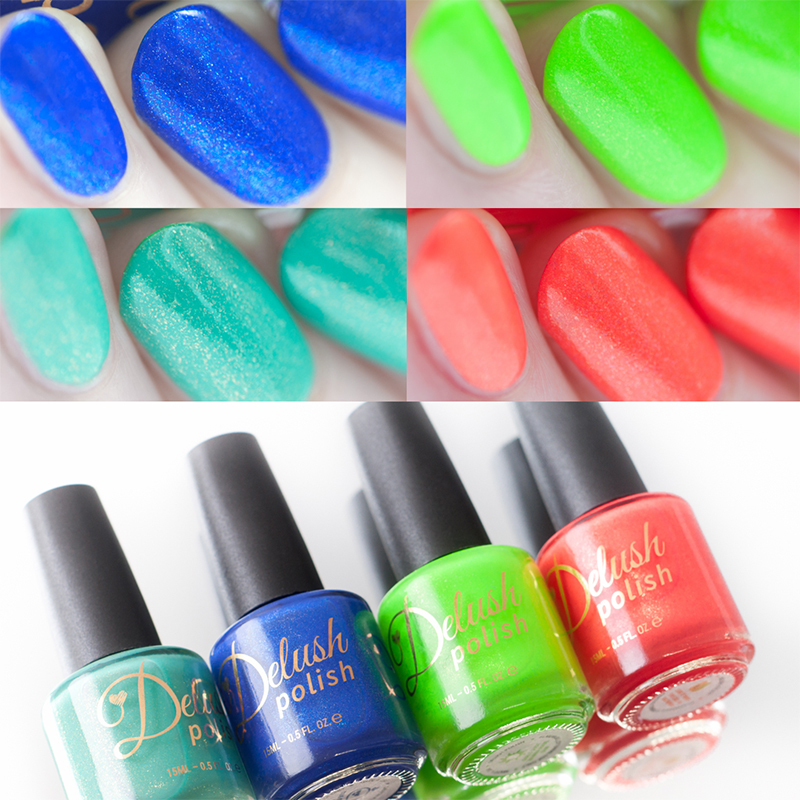 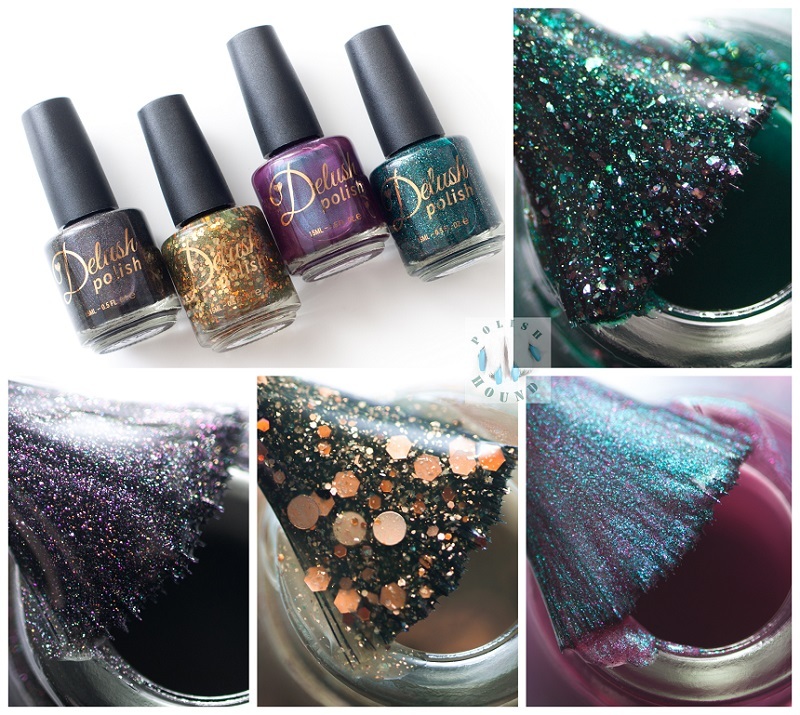 [Press Release] Delush Polish Nautical by Nature for Summer 2016! 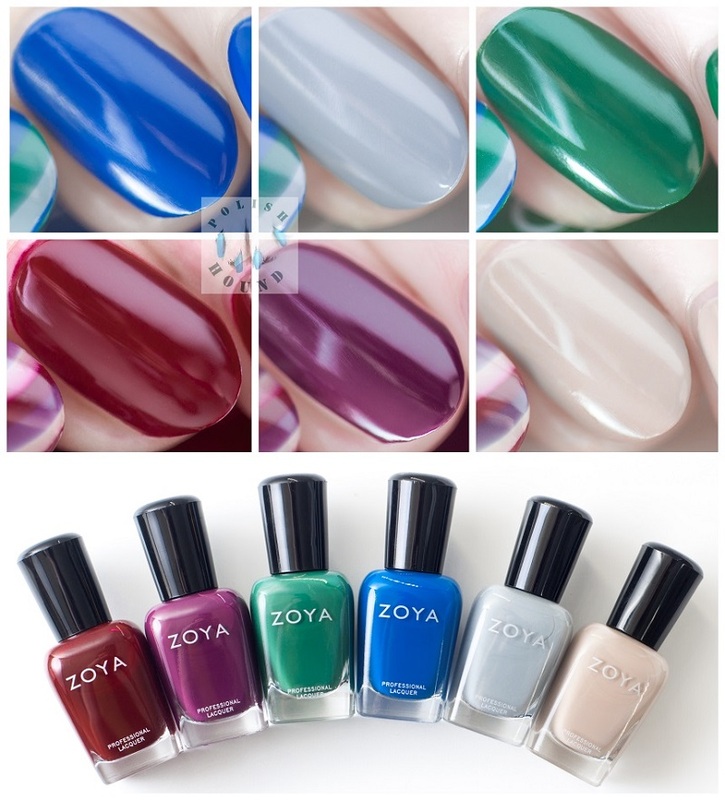 Mail-time: Zoya Seashells & Sunsets for Summer 2016! 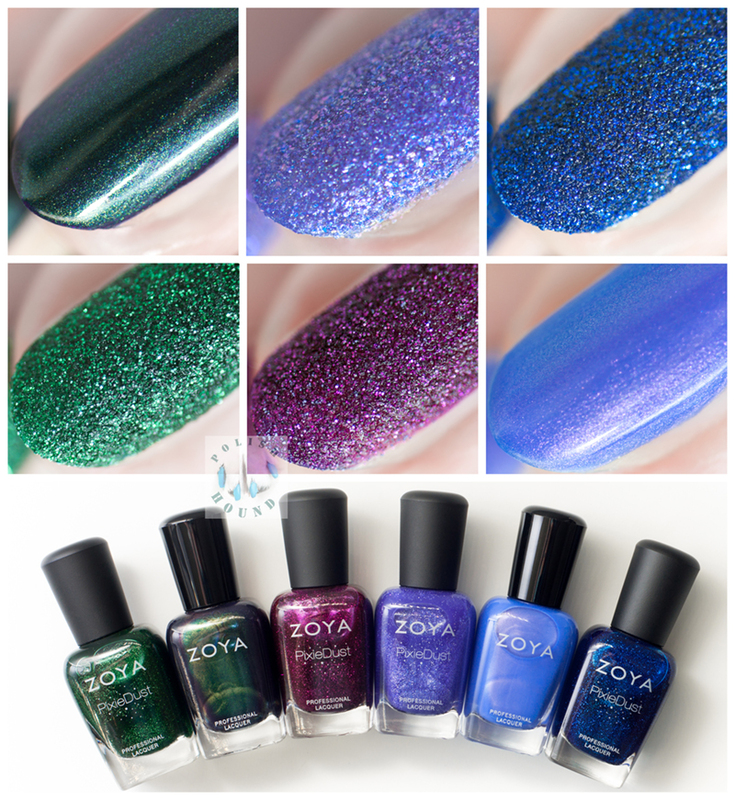 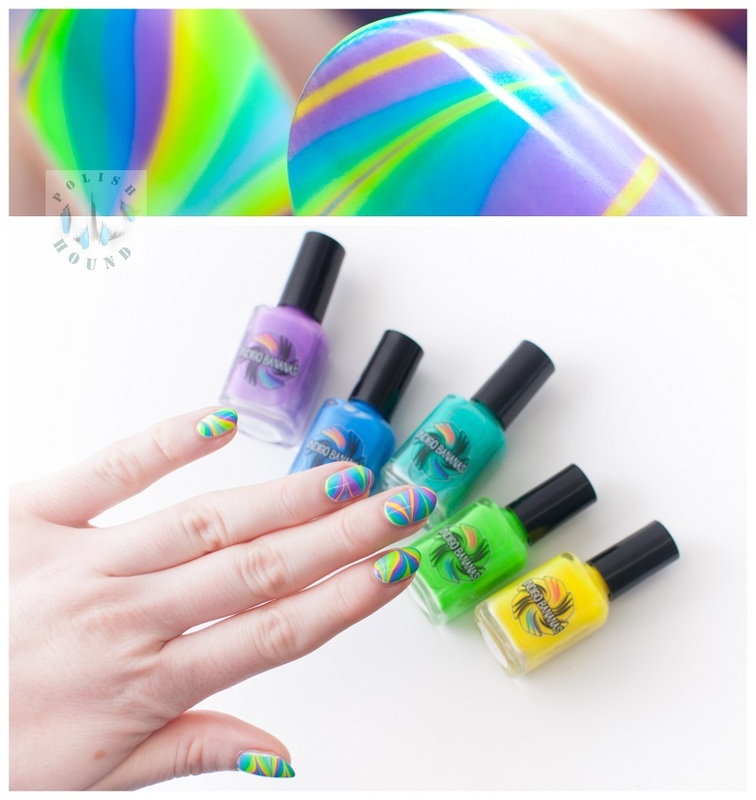 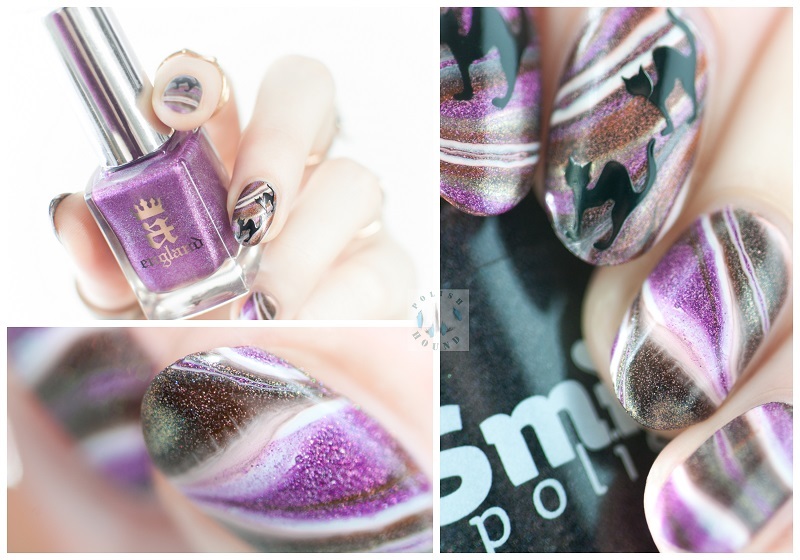 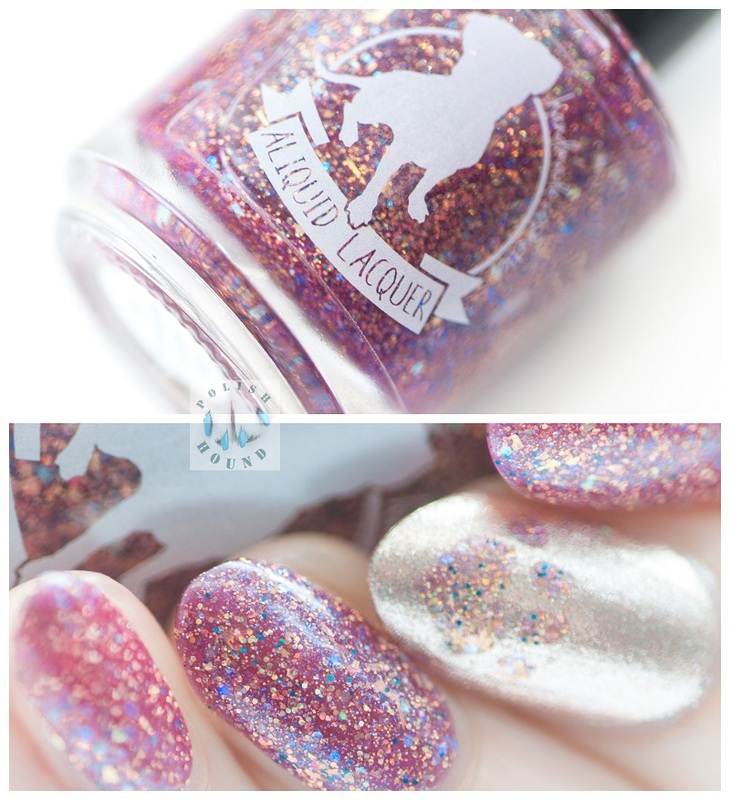 Giveaway: Zoya Seashells & Sunsets! 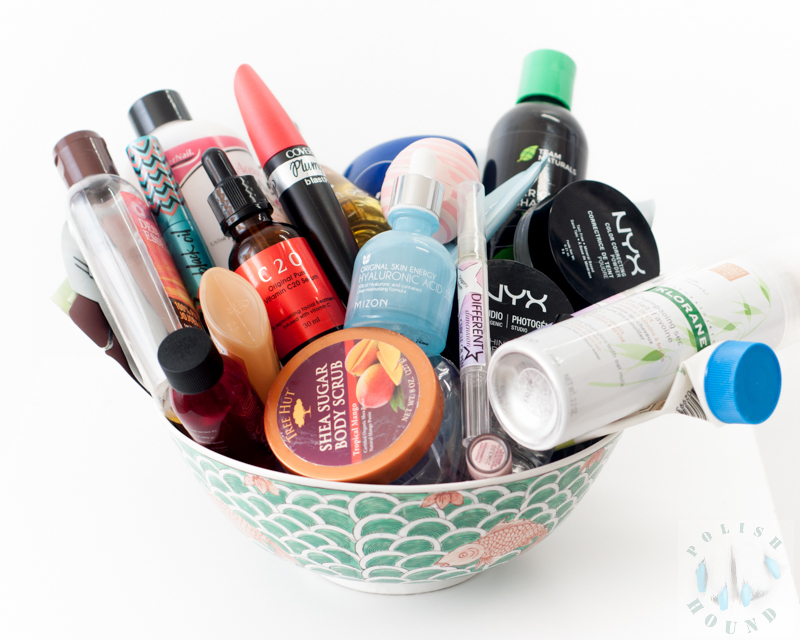 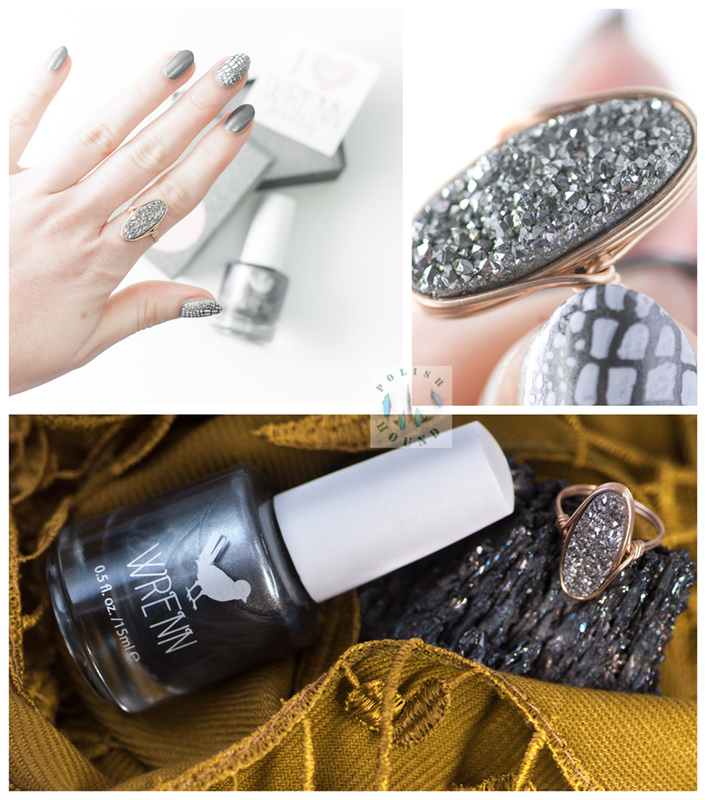 Mail-time: Shop Wrenn Polish & Jewelry! 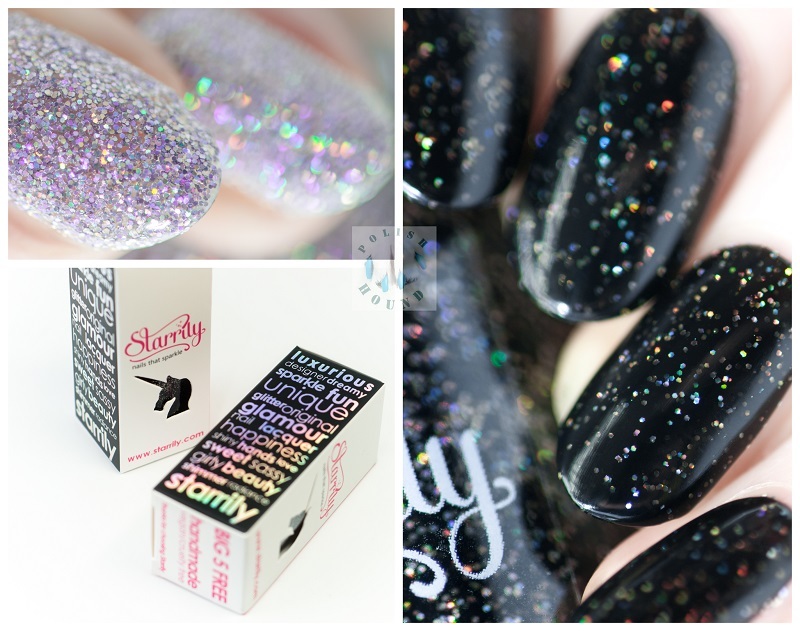 Empty Empty Empty: Jan, Feb, March, & April! 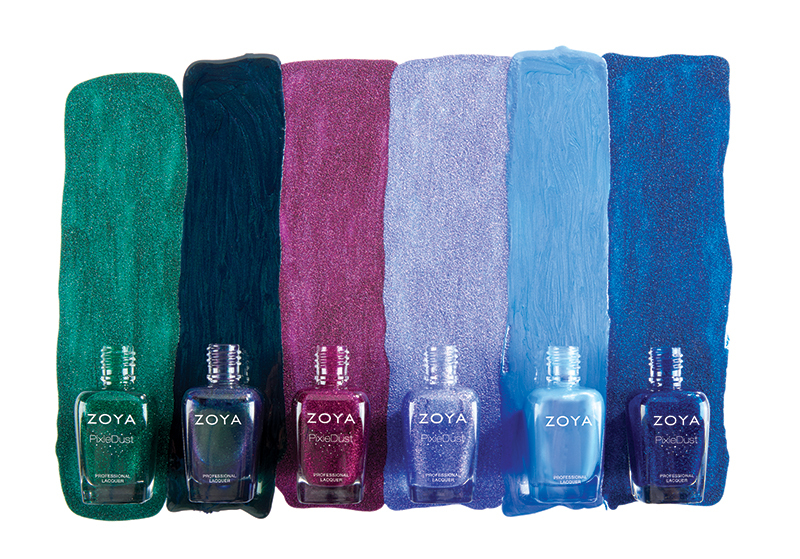 [Press Release] Zoya Seashells & Sunsets Summer 2016!